Transfer music wirelessly from your PC or MP3 player to speakers anywhere in the house in first-class CD quality! With the WS-1 digital transmission system, you listen to your favorite music, the latest podcast or an audio book anywhere in the house - without the hassle of wiring. 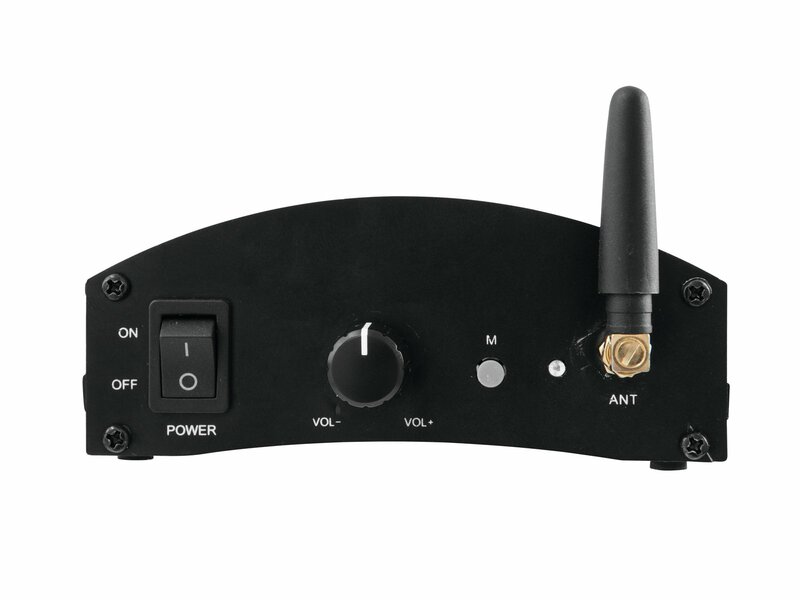 You simply connect the transmitter to the signal source, for example a smartphone or CD player, via a mini USB or line connection. 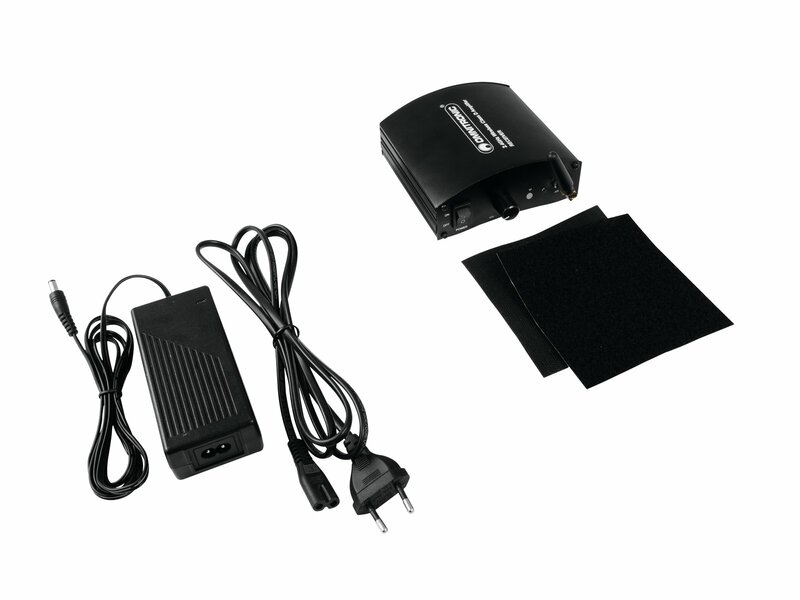 The receivers are plugged into your stereo, your passive or active speakers. 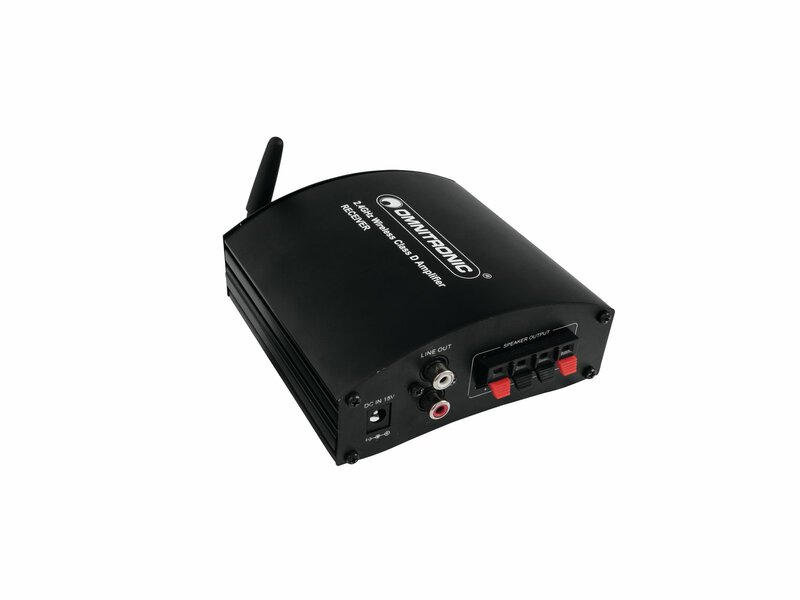 You can use an unlimited number of receivers simultaneously and connect them to the transmitter with the touch of a button. 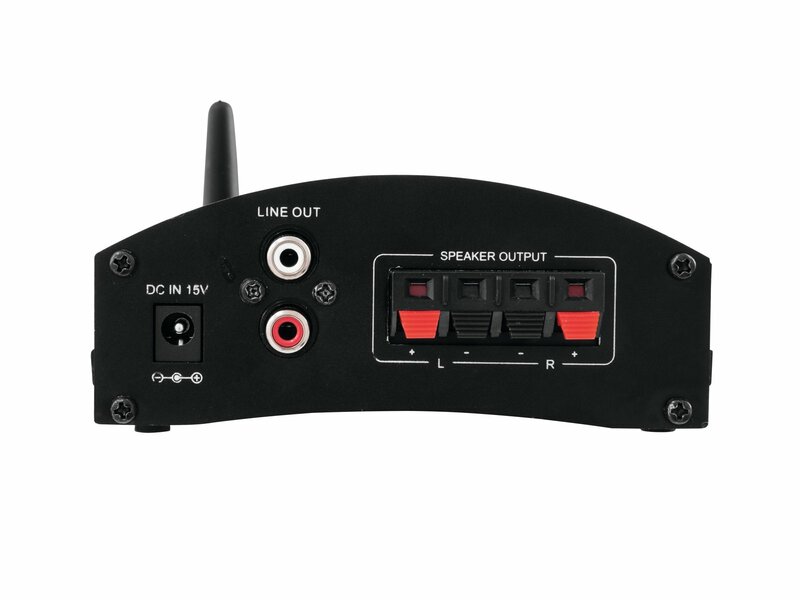 This way, you can sound several rooms at the same time wirelessly in first-class quality. The range of the WS-1 is 30 meters indoors and up to 50 meters outdoors. 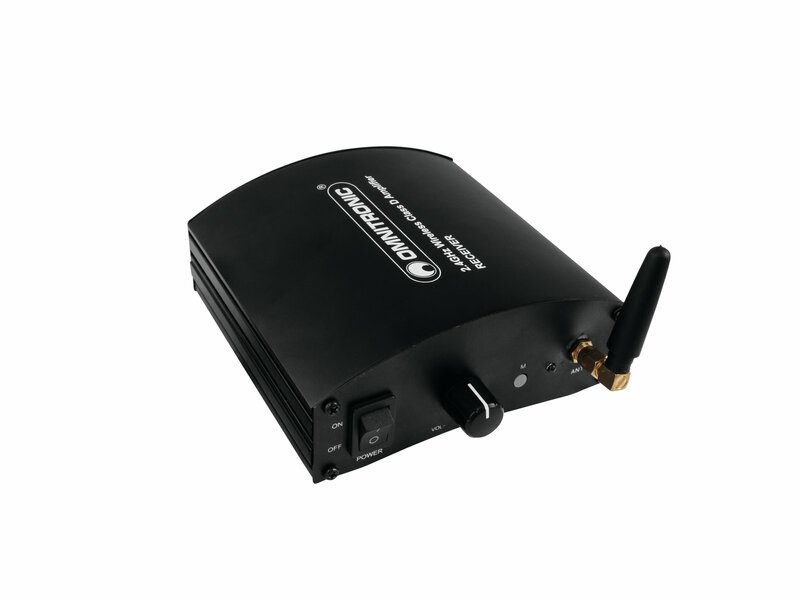 The system operates in the 2.4 GHz range, enabling high sound quality and interference-free operation. In addition, you can operate it worldwide free of registration and fees.